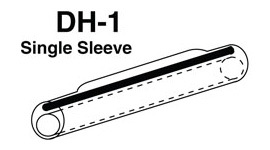 ACP has manufactured and distributed fiber splice protection sleeves since the company's inception. 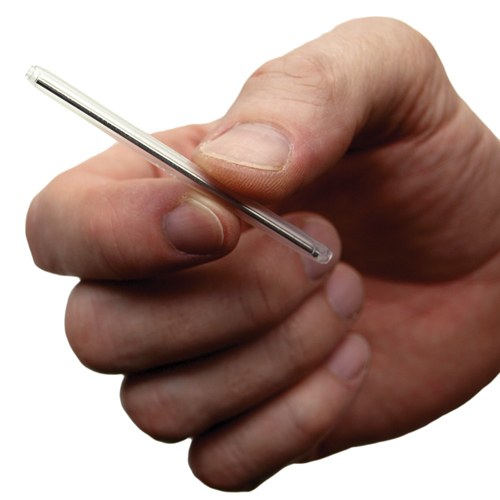 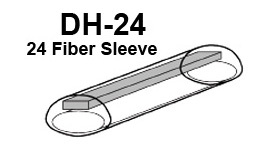 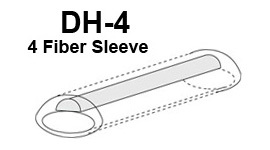 These small but important sleeves are used in the fiber optic industry. 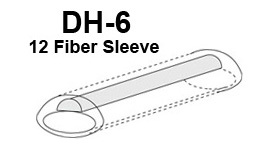 ACP's fiber splice sleeves are made in the U.S.A. and have been used all over the world. 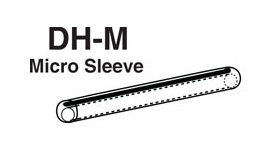 They work in most fiber splice sleeve ovens.